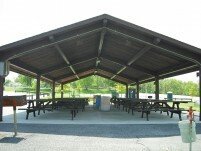 Are you planing a birthday party, family reunion or a meeting? 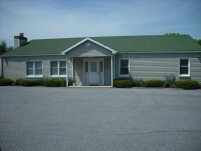 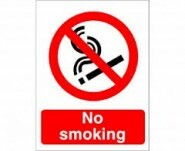 We have two great location at 50 Beagle Club Road. 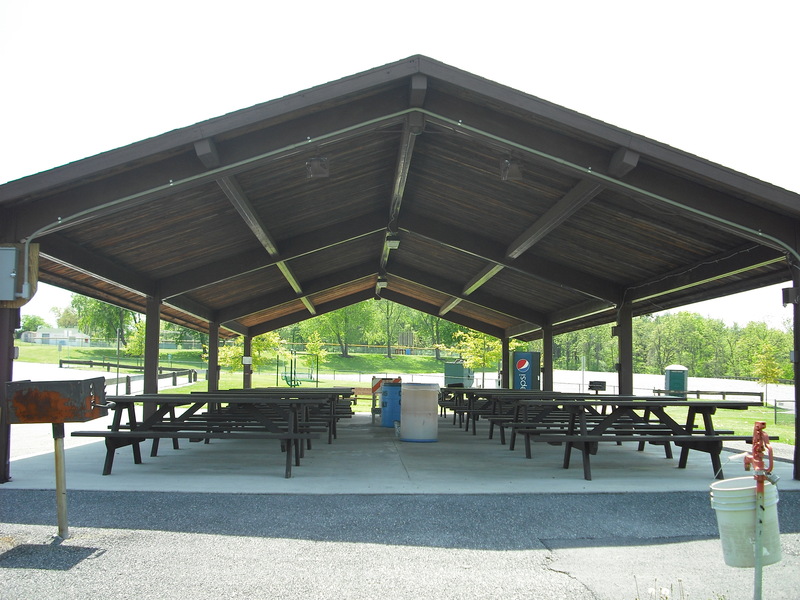 If you prefer inside, we have the Recreation Building or maybe outside at the pavilion. 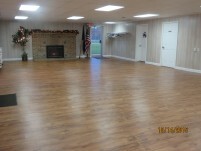 A spacious room with a fireplace that creates a warm and inviting atmosphere for families or friends. 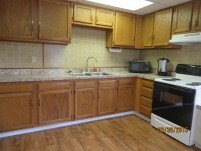 Offers a full kitchen and tables and chairs for 50 people. 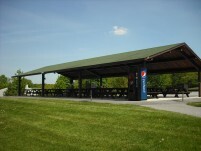 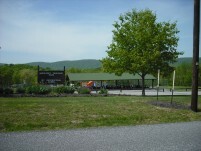 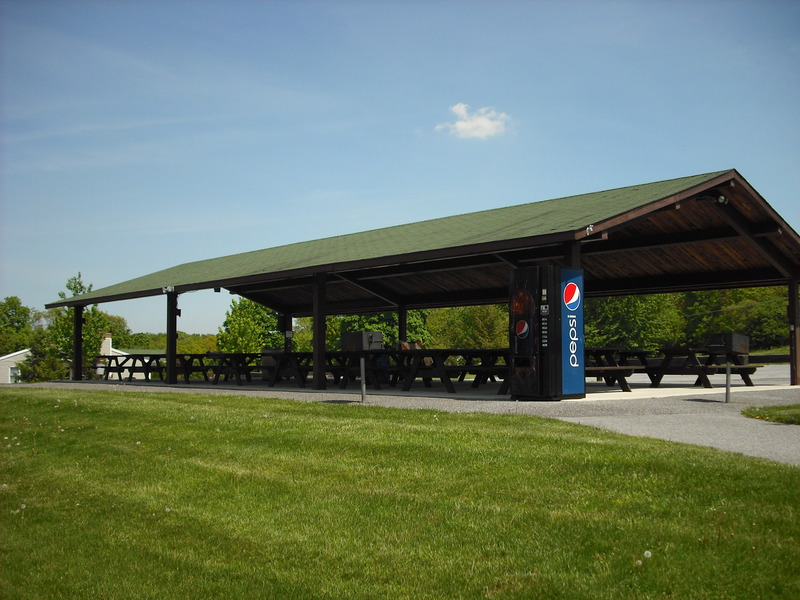 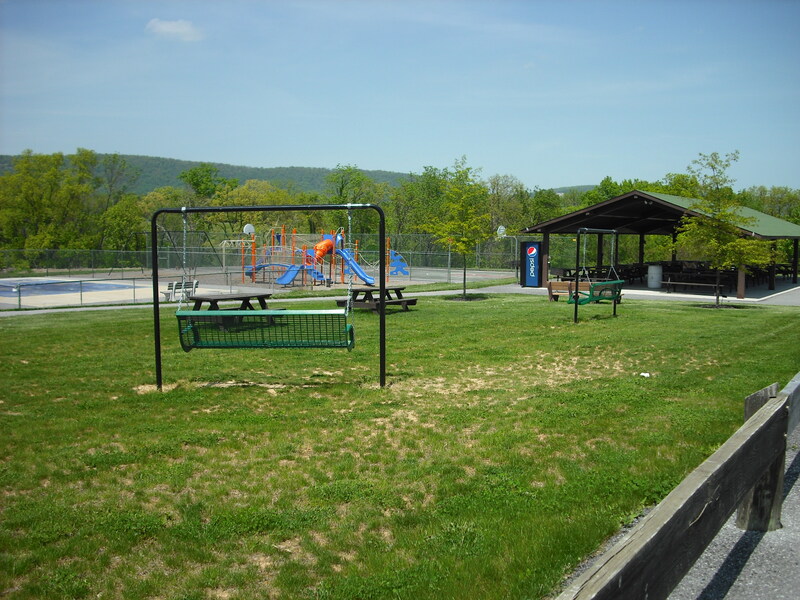 Has 16 picnics tables along with a beautiful view of the countryside, splash pad and the playground equipment. 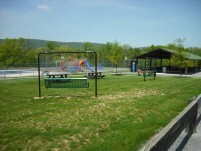 There are also some adult swings available too. 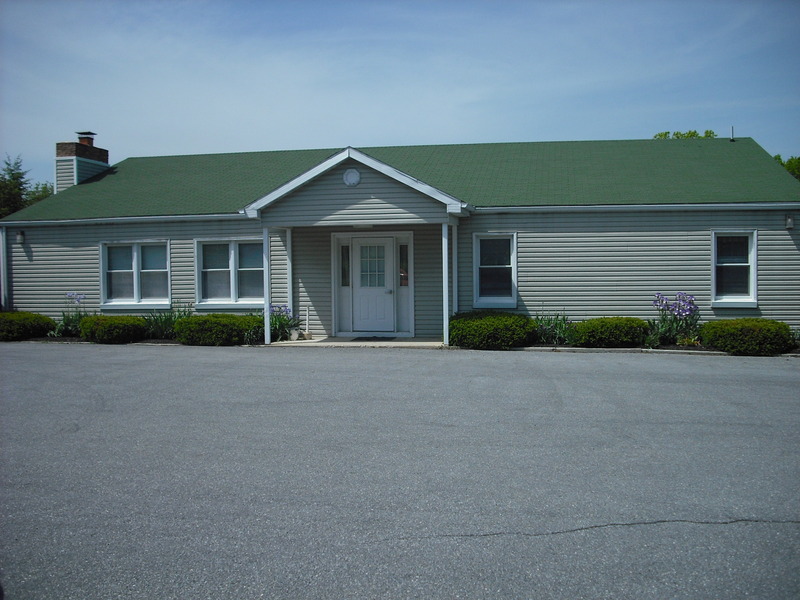 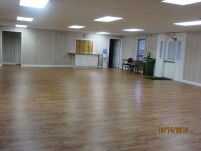 Contact the Township for questions or more information about availability and rental fees at 717-249-4409.